Good and cheap. 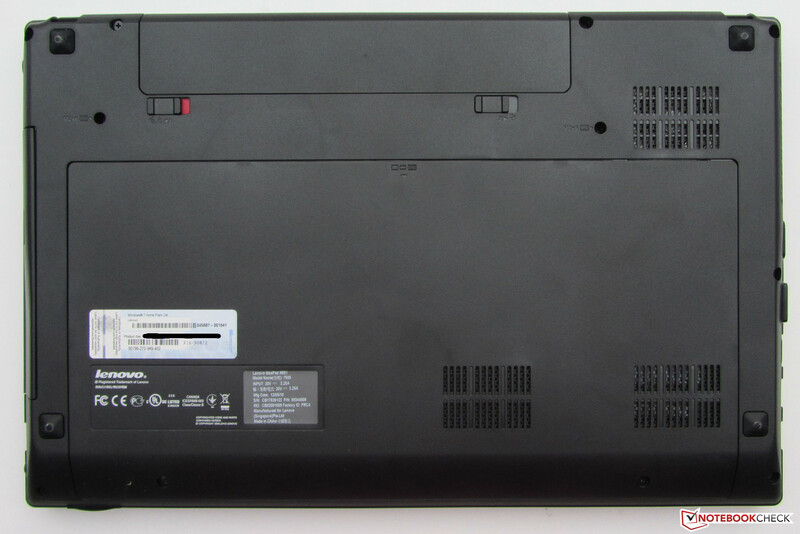 We are testing one of the lowest priced members from Lenovo's IdeaPad N581 series with the IdeaPad N581-MBA4YGE. 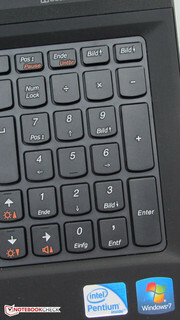 The laptop costs around 400 Euros (~$518), sports a dual-core Pentium processor and relies on Window 7 as the operating system. Our test will show whether the device is worth its money. 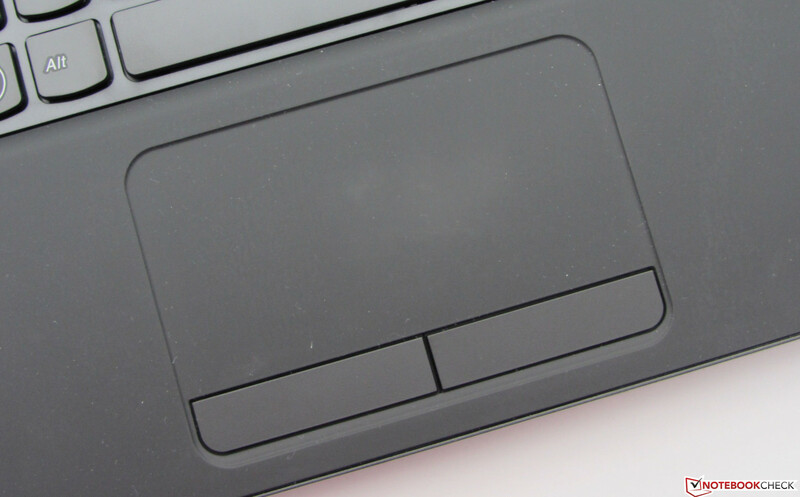 The Lenovo IdeaPad N581, for sale in Canada, is a 15-inch desktop replacement with a price that’s hard to beat, making it a top pick for value-priced laptops. With a design that looks understated rather than cheap, and performance to get work done or browse the Web, it’s a smart buy for anyone shopping on a budget. 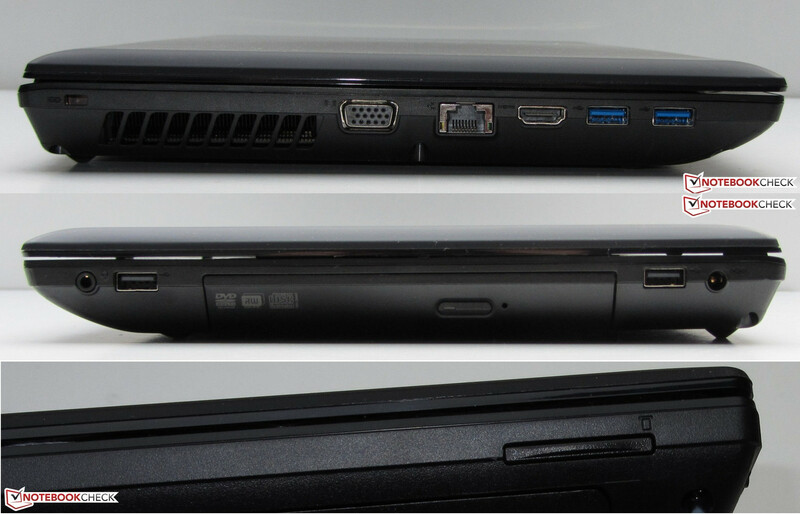 The budget-friendly Lenovo IdeaPad N581 is a competent system with solid performance, and a decent selection of features. 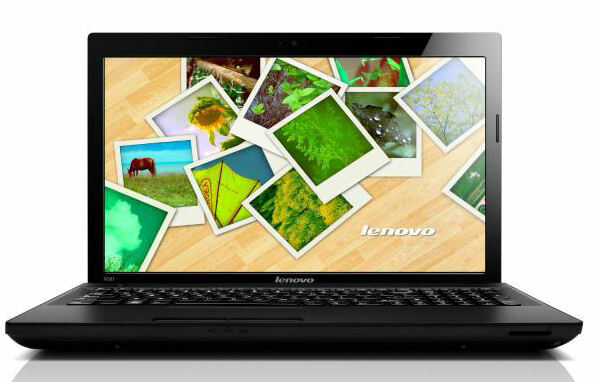 As value-priced systems go, the Lenovo IdeaPad N581 is a solid laptop, providing the sort of performance perfect for use by students or around the home. With ample storage and a relatively robust selection of features, it's our Editors' Choice for value priced laptops. 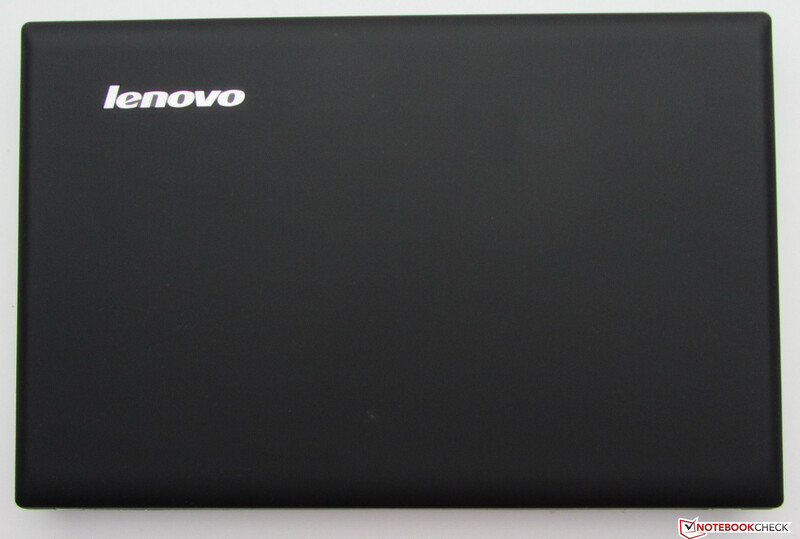 While you can find systems with better performance and portability, like the Samsung Series 3, it also cost more, and bargain hunters will definitely find the Lenovo IdeaPad N581 to be a great blend of performance and price. Intel HD Graphics (Sandy Bridge): Processor graphics card which is integrated in the Sandy Bridge Pentium and Celeron processors. Similar to the desktop HD Graphics 2000 and not related to the old Arrandale processor graphics with the same name.Non demanding games should be playable with these graphics cards. NVIDIA GeForce 610M: Entry level graphics card based on the older GeForce GT 520M or GeForce GT 520MX.» Further information can be found in our Comparison of Mobile Graphics Cards and the corresponding Benchmark List. 80.33%: This rating should be considered to be average. This is because the proportion of notebooks which have a higher rating is approximately equal to the proportion which have a lower rating.» Further information can be found in our Notebook Purchase Guide.